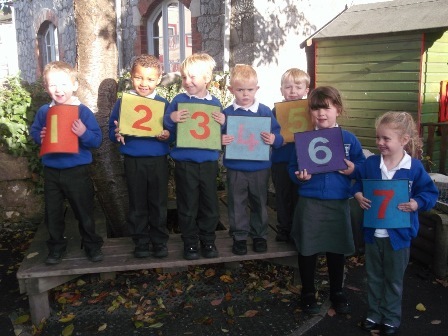 The Foundation stage starts when they begin in the Nursery class and finishes when they leave the Reception class. During their time in the Foundation Stage, your children will be following the Early Years Foundation Stage curriculum. this includes helping them to develop independence, self-confidence, their relationships with others, self-control and self-esteem. this includes developing their speaking and listening skills, as well as their understanding. this includes developing their fine motor skills, such as using tools, scissors, etc, as well as their PE lessons. this includes using phonics to teach them to read and write. this includes the areas of science, ICT, geography, history, RE and design and technology. 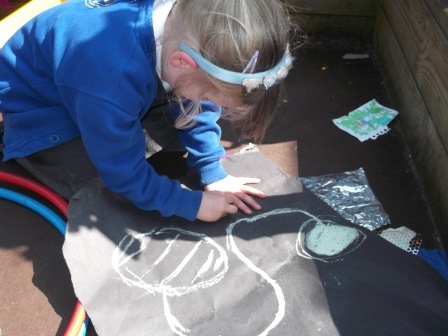 this includes art, music, dance, drama and developing their use of imagination. The activities are planned around a central topic, so that most things are linked. 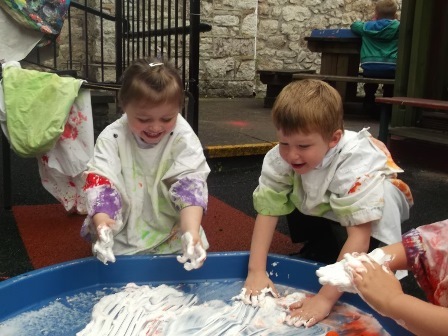 The majority of your child’s learning will take place through play-based activities, with some guided activities with the class teacher and LSA (Learning Support Assistant) to support and further your child’s learning. Young children are much happier when they are ‘doing’ and they remember much more when they have actually found things out for themselves, rather than being told. At the beginning of each term you will receive an overview of the work to be covered in that term. There will also be a parent’s evening each term, where you will have the chance to discuss your child’s progress with their class teacher. You will also have the opportunity to come into the classroom once a term after school to look at your child’s learning file.